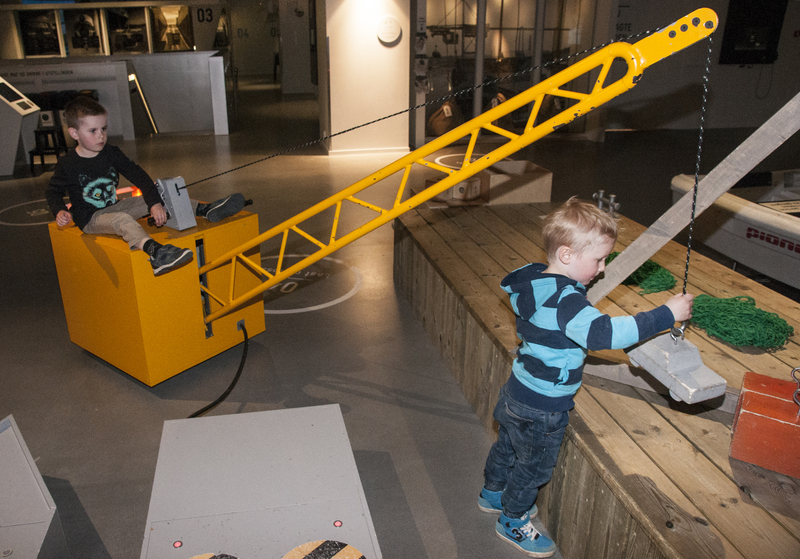 DuVerden Maritime Museum + Science Centre is a vibrant venue with activities for young and old. 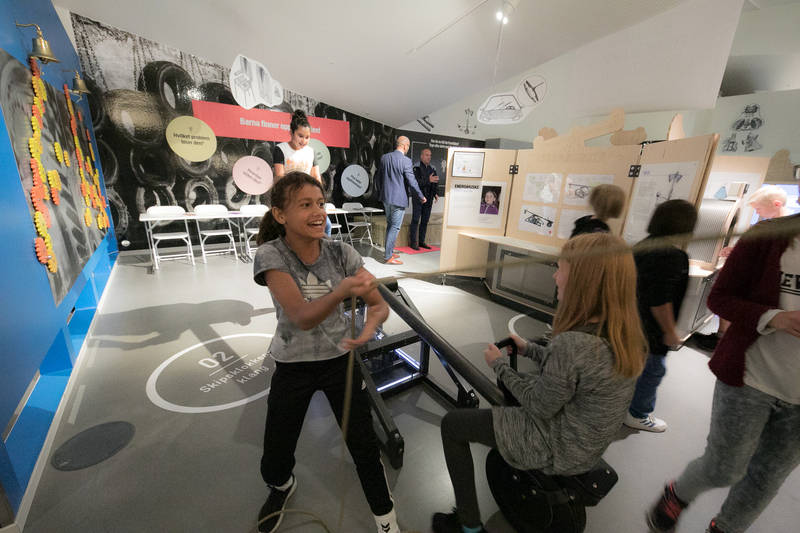 The centre has created a link between the area’s rich maritime history and future-oriented education as well as industrial development. The spectacular building houses exhibitions and installations. 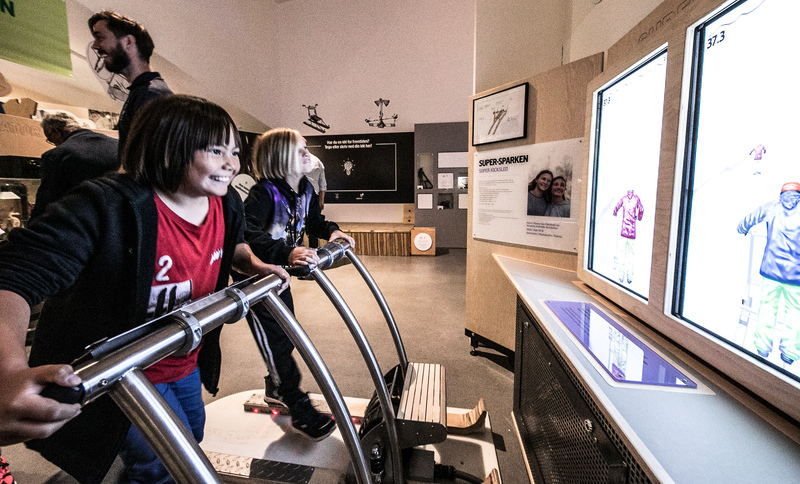 The objective is to stimulate interest in maritime history, science and technology through interactive communication methods – especially for children and young people. 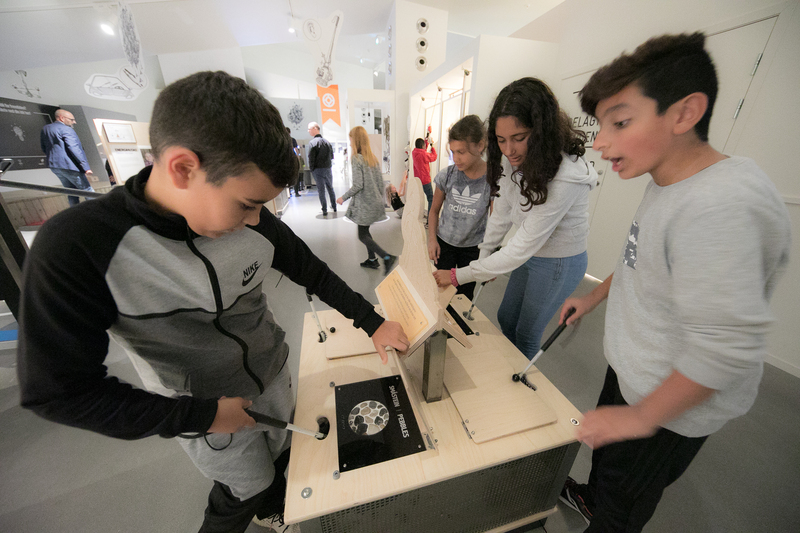 Consequently, learning through playing and experimenting is essential when visiting DuVerden. The centre has its own amphitheatre, which seats fifty people, and is used for 3D films. 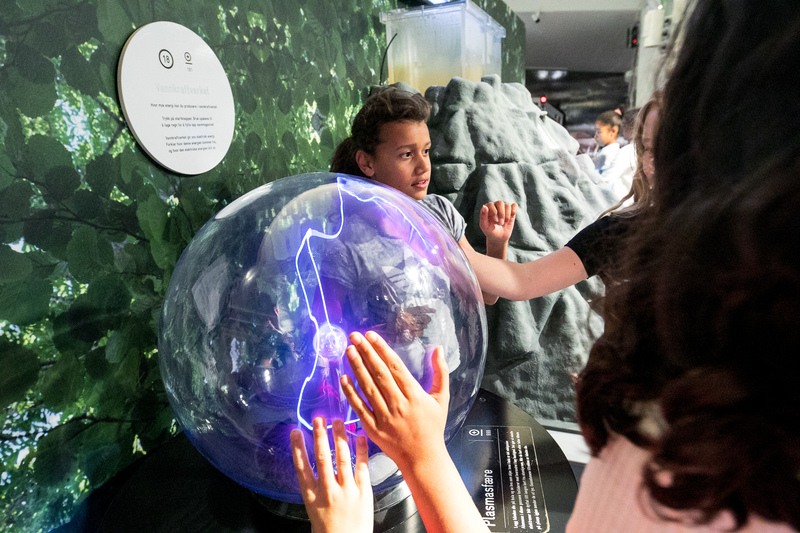 The weather turntable illustrates weather in a new way. Spin it as hard as you can, and a fan will produce a storm strength wind. 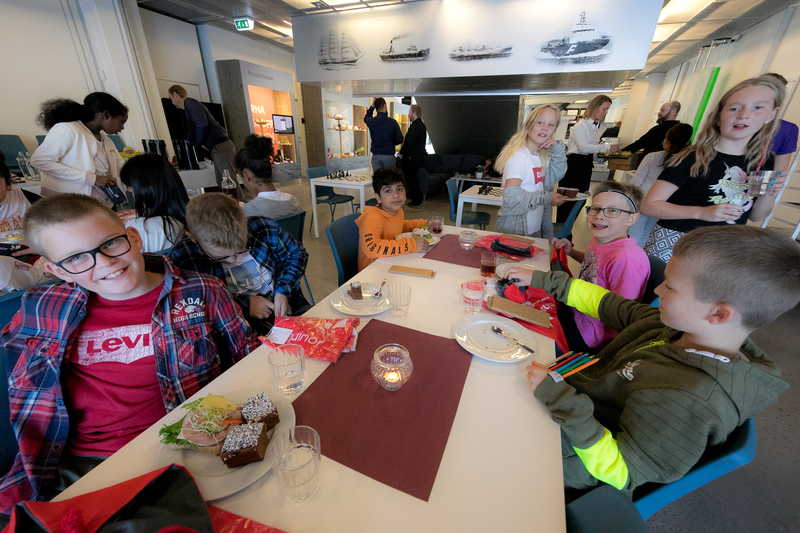 The centre alså have a big toy for the big boys: A ship bridge simulator lets you control a ship and you can navigate up the river to Skien or out on to the fiord. The centre is closed on Mondays.